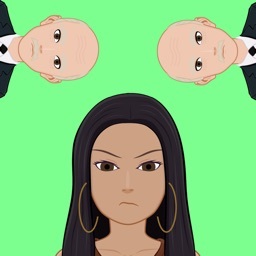 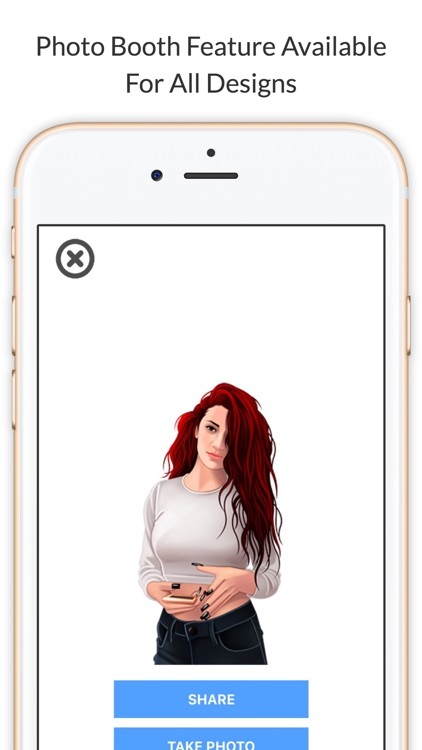 Presenting the official BhadMoji app by Danielle Bregoli. 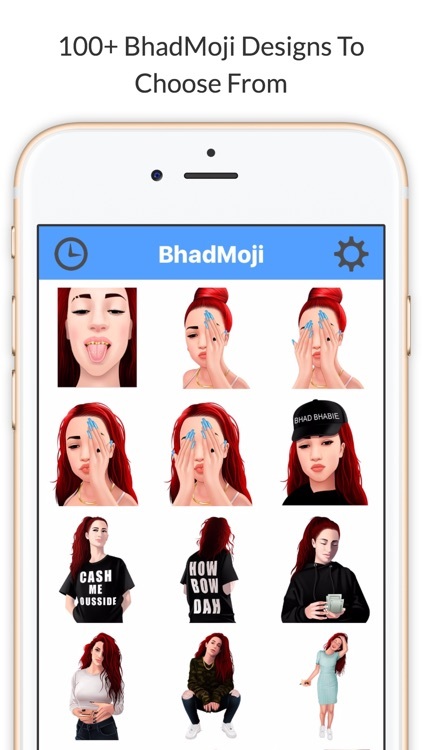 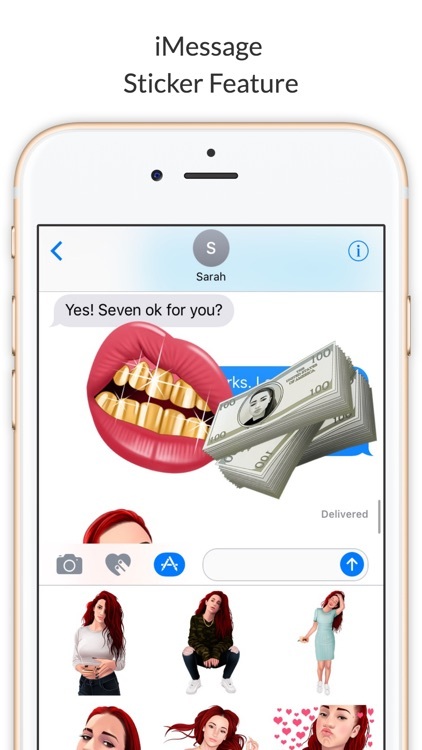 Access 100+ brand new sticker emojis of the BhadBhabie herself. 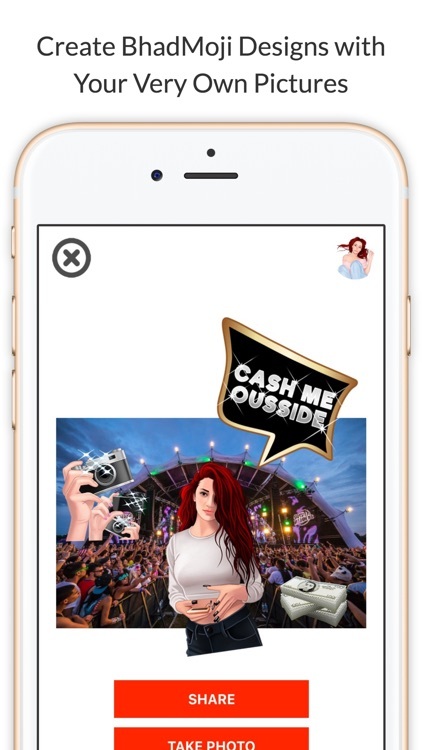 Cash Me Ousside How Bow Dah. 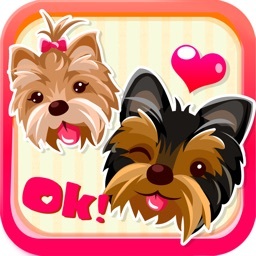 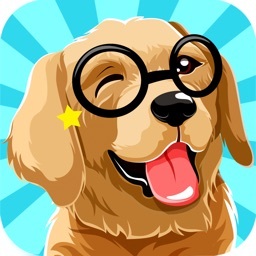 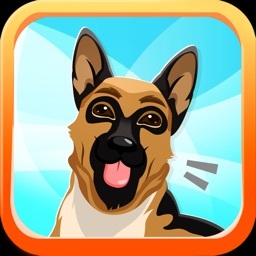 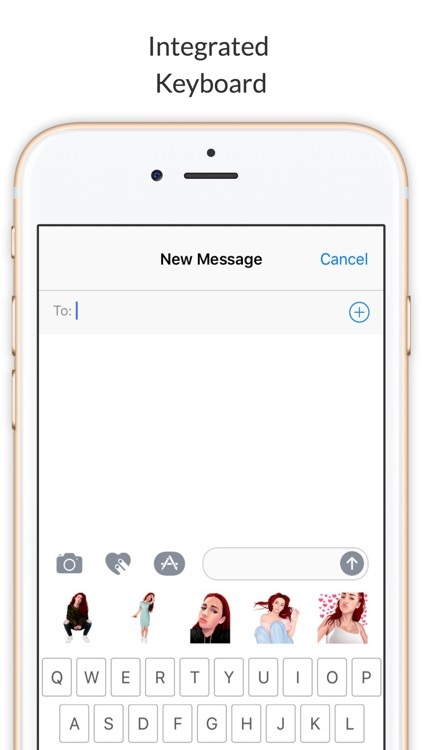 BhadMoji is compatible with iPhone 5S / iOS 10 and above.